Infused with vitamins C and K to help strengthen the skin while setting under eye concealer. 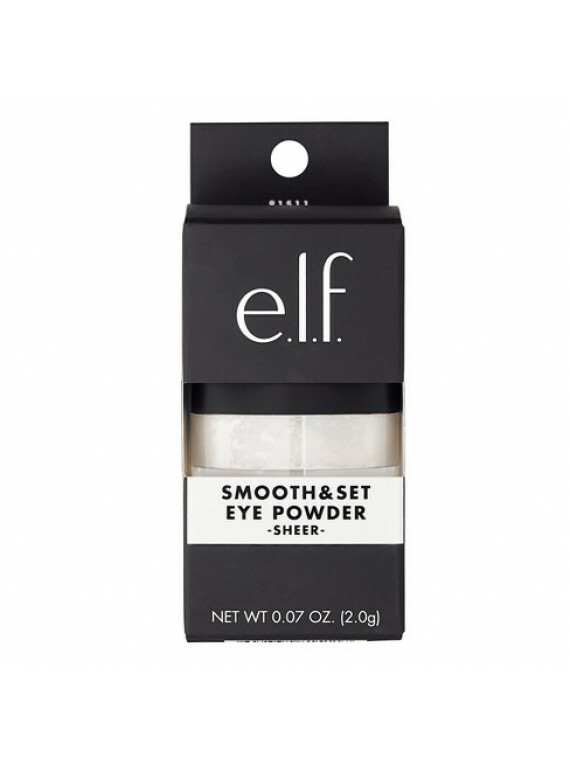 Refine your complexion with this silky under eye setting powder from e.l.f. The formula blurs fine lines and imperfections.